The Nation Valley All-Terrain Vehicle Club (NVATVC) is an incorporated body representing the interests of ATV enthusiasts in District 1 of Eastern Ontario. Located just south of Ottawa, we have trails near Winchester, Hallville and South Mountain. With the creation of a bylaw allowing ATVs on select roads in Osgoode Ward, NVATVC is expanding into the City of Ottawa! Trail building has already begun, and we hope to open the new trails soon. The Nation Valley All-Terrain Vehicle Club (NVATVC) is an incorporated body representing the interests of ATV enthusiasts in OFATV District 1. In partnership with North Grenville, NVATVC is expanding to the West! Trail building is already under way with trails set to open this summer. The spring thaw is upon us, and effective immediately ALL NATION VALLEY ATV CLUB TRAILS ARE CLOSED until further notice. Please respect the law, our land owners and our volunteers by staying off closed trails. Damage caused during the spring thaw is often not repairable and can lead to loss of trails. 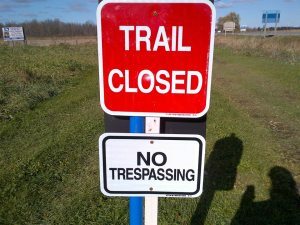 Anyone caught riding closed trails will be charged with trespassing. Trails are expected to open again mid-May, but ultimately the weather will be the determining factor. With an early spring we’re hoping we can open the trails early as well. Please check back for updates. 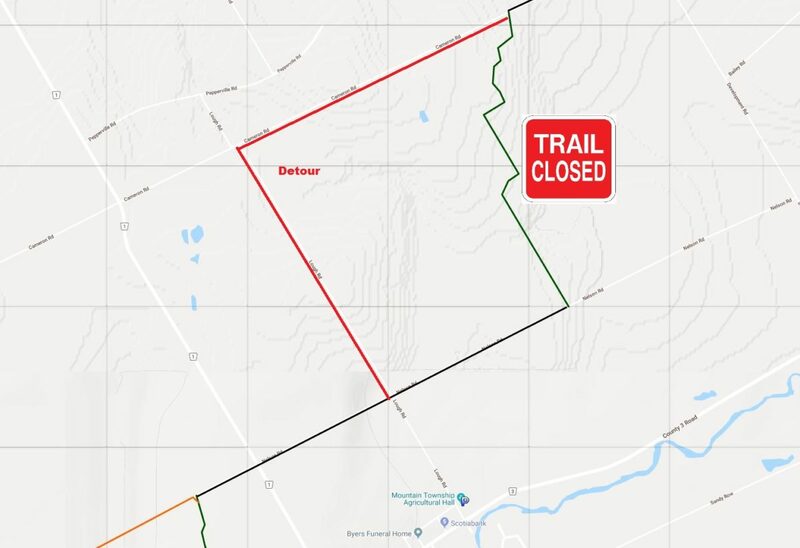 All NVATVC trails are closed for two weeks for white-tailed deer hunting. Trails will open again on November 19. NVATVC maintains relationships with many private land owners who make our trail system possible. Many of them hunt their property during these two weeks. Please respect our land owners and your safety by observing trail closures during these two weeks. Thank you! 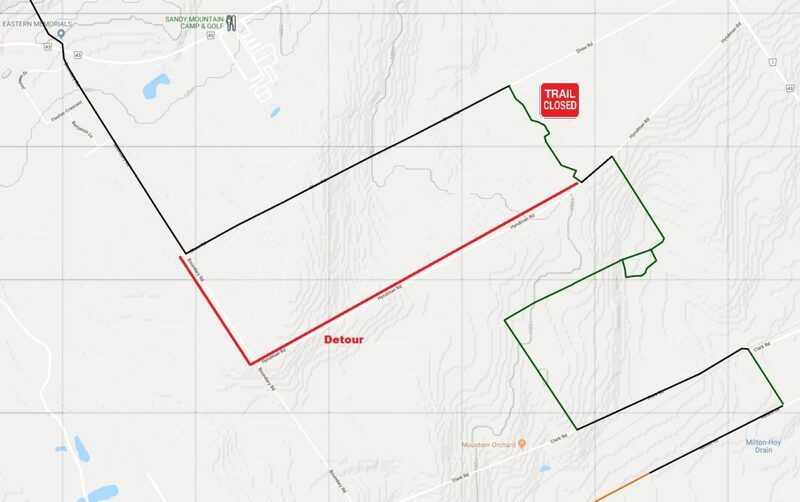 Boscell’s Trail between Nelson Road & Cameron Road remains closed while the landowner has tile-drainage work done on his property.